Many times we need to formalize important things, and many times we do not know where to go. 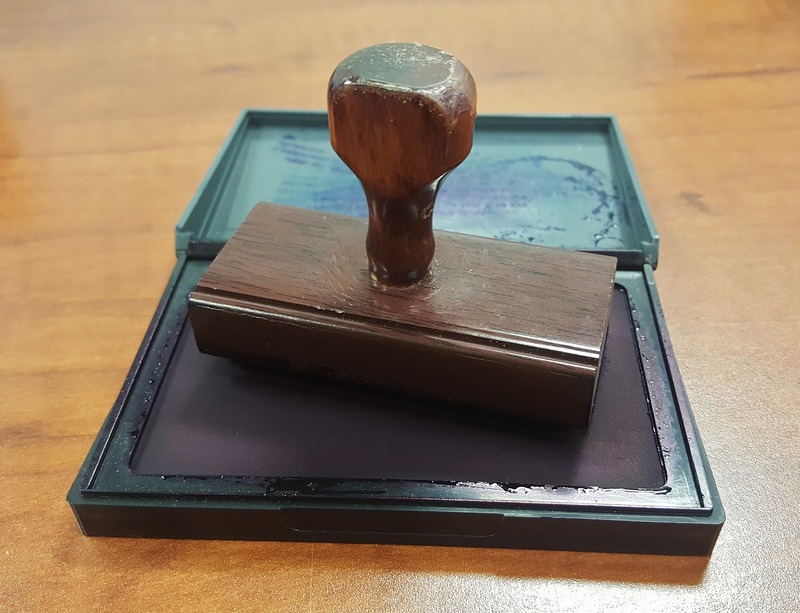 As time passes and we have more responsibilities, we begin to realize the importance of a notary to process important documents, or to attest to momentous events in the life of each of us.  There are many notaries in the capital, and ShMadrid will share some of them in this article, in case you are looking for a notary and do not know where to go. 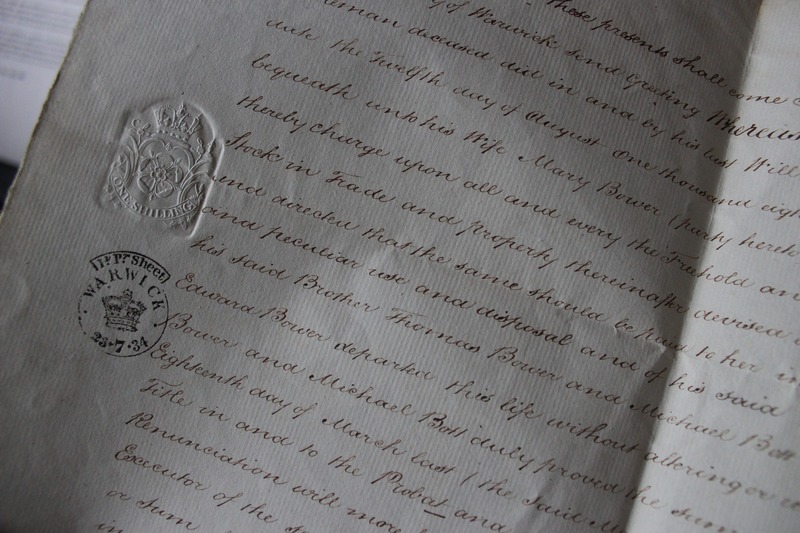 According to the definition, a notary is described as follows: “a notary is an auxiliary of the public function, invested with public faith, authorized to authenticate the acts and facts, to which the interested parties must or want to give authenticity, in accordance with laws.” The person who exercises the notarial function is a legal professional, and becoming a notary, means you have to get your title, granted by the Governor of the State. 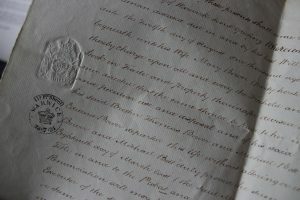 Any event that takes place, either with the intervention or will of somebody or not, that can have certain legal consequences or not, can, at the request of a person interested in such an event, be communicated at the office of a Notary, so that the event of what happened can be written down in an Act. Copies are distributed to interested parties, and the original document is kept at the Notary, and subsequently, it is transferred to the Notarial Archives, and eventually, to the Historical Archive. 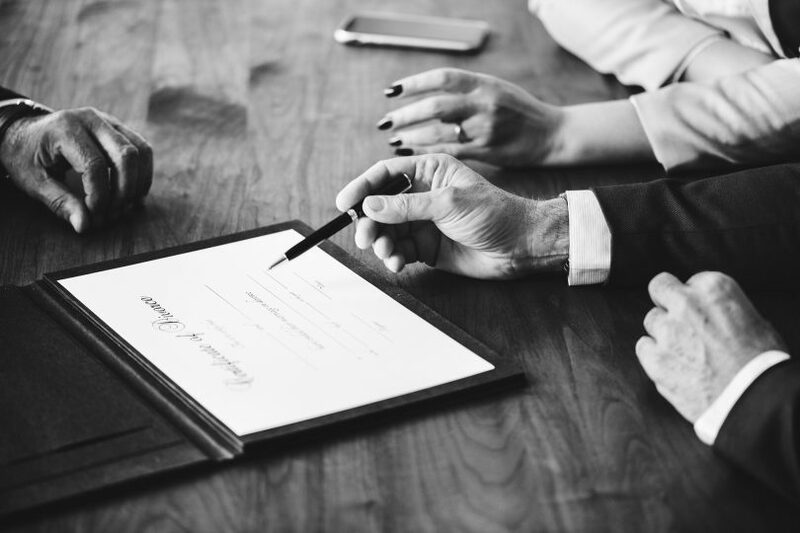 Notaries can accredit all kinds of events and happenings, but most commonly, they give evidence of wills, inheritance, declaration of heirs, marriage agreements, weddings, separations and divorces. As you can see, these are the most important events of your life, and they require the supervision of a notary to be valid or legal. For that reason, it is so important to know who you can turn to, if you need their services. In addition, notaries usually become family trust notaries, and they are often recurrently turned to throughout their lives. 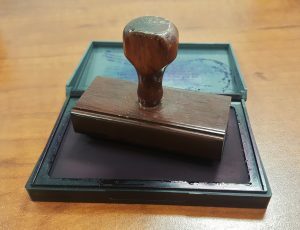 As expected, there are many notaries in the capital of Spain, but unfortunately we can not include them all in this article. We suggest three options that may be of interest.  First of all, we want to discuss the Madrid Notarial College, one of the most prestigious notaries in Madrid, which also trains future notaries with their exams, and provides notaries on duty for unforeseen events. We would also like to suggest Almoguera Notarios, which legalizes public deeds, policies, certificates or testimonies and legitimations. Finally, we recommend Notaria Araceli García Cortés, located at Carrer de General Granados, 147, which has a team of fully qualified professionals to attest to most important life events. It is important to know where to go when you need a notary, because at some point in your life, you will come to need one. 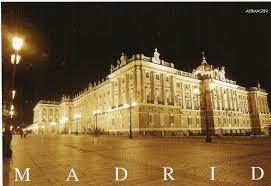 Which notary in Madrid do you recommend? 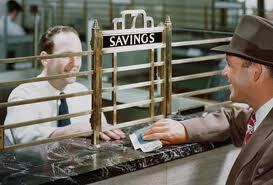 What about banking in Madrid?